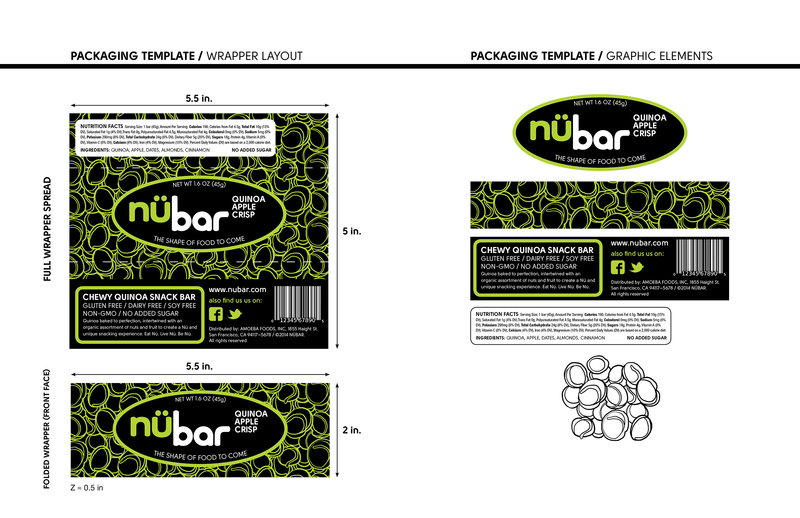 Logo design, corproate identity and philosophy, packaging, branding, and social media for an original quinoa & fruit bar concept. 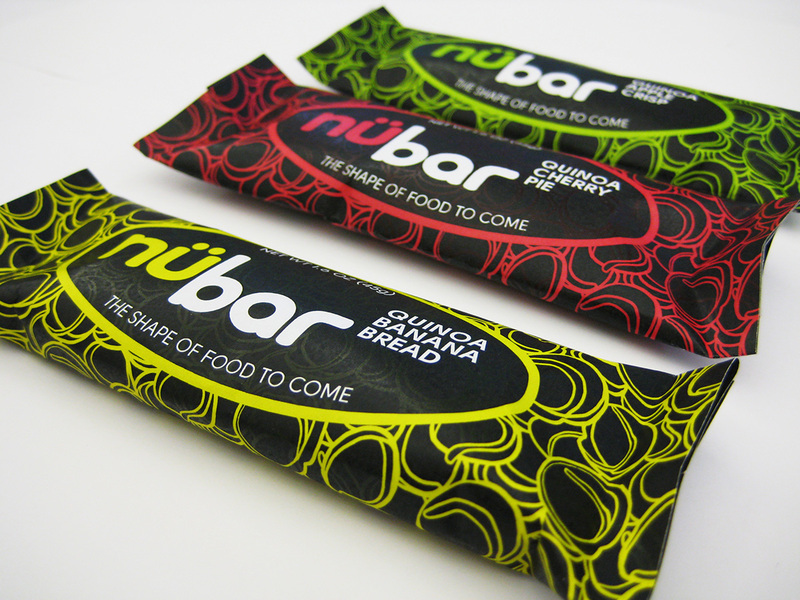 Eating a meal built from fresh and highly nutritious ingredients is a necessary element for living a truly healthy life. 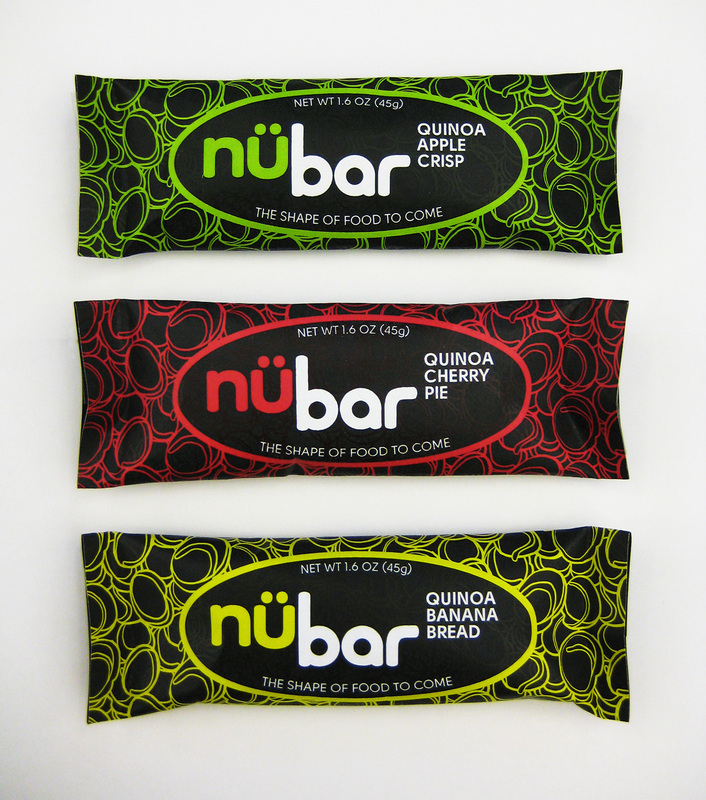 We firmly believe that quinoa is a grain of the future. Quinoa has an enormous range of beneficial nutritional properties: complete protein, dietary fiber, calcium, magnesium, iron, and is easy to digest. 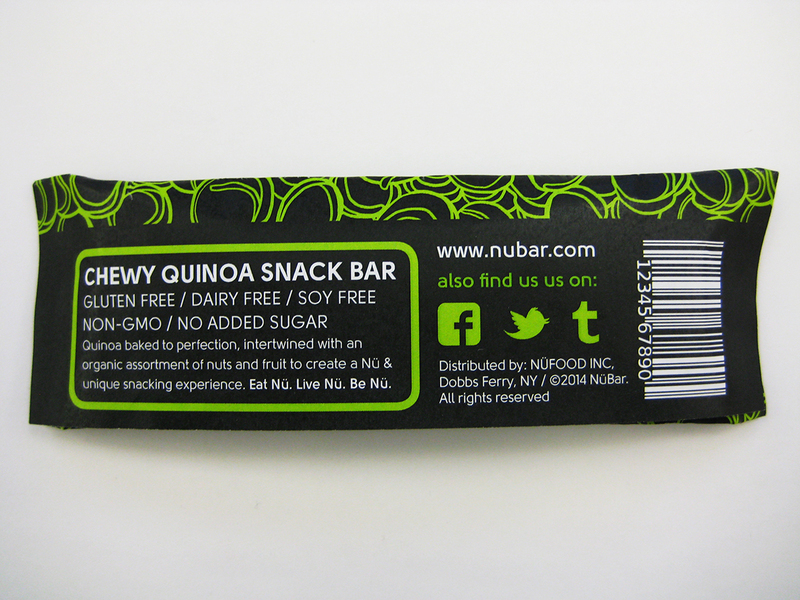 The quinoa in our bars are baked to perfection, creating an evenly crunchy consistency. 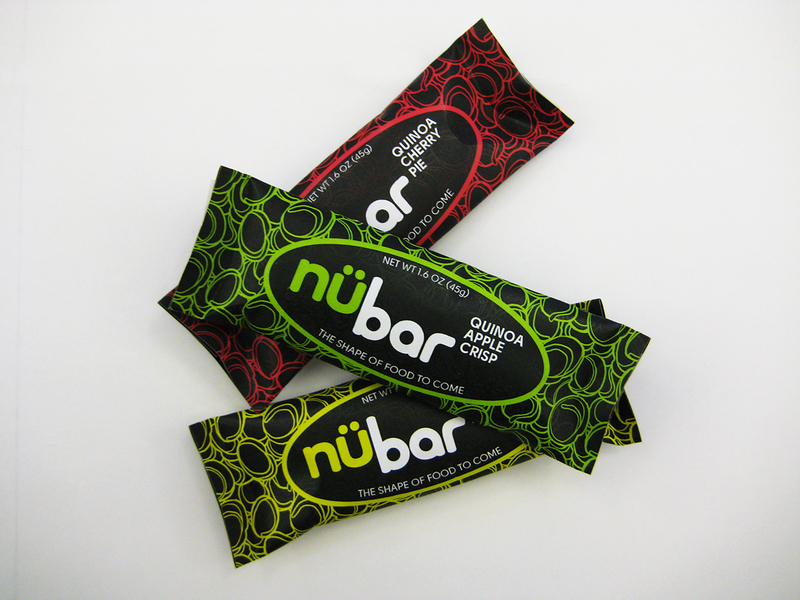 Combined with an assortment of fruit varieties, our bars will not only be a rich source of necessary daily nutrients, but have plenty of flavor! 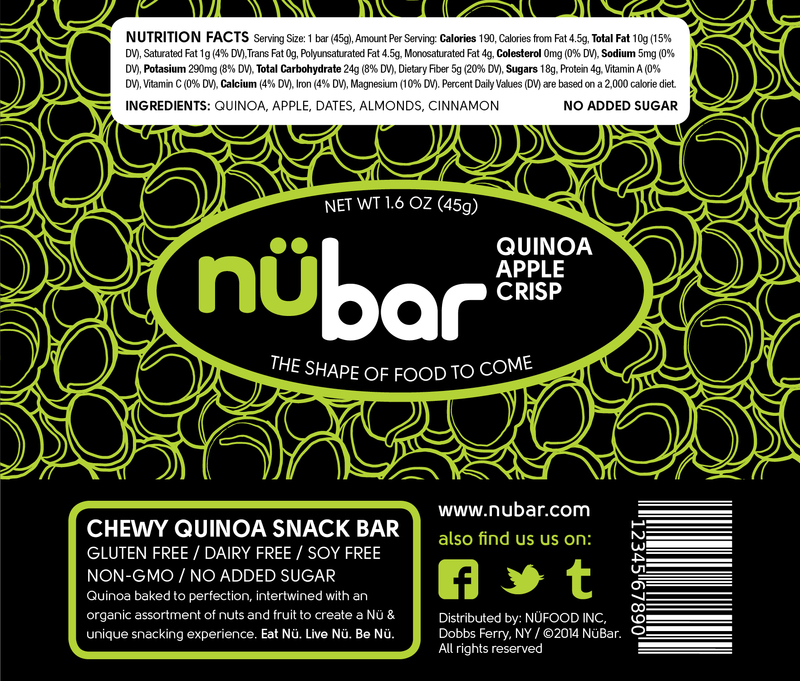 NüBar is an excellent source for people with allergies and special food diets, with ingredients that are gluten-free, dairy-free, vegan, and non-GMO. 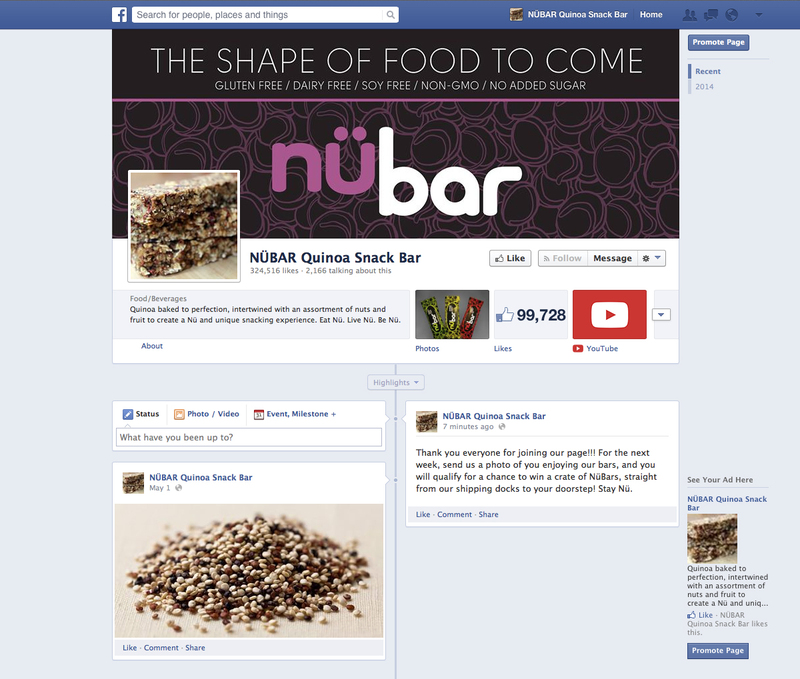 By offering a tasty and nutritious alternative, we hope to create a new awareness about food and the art of living. 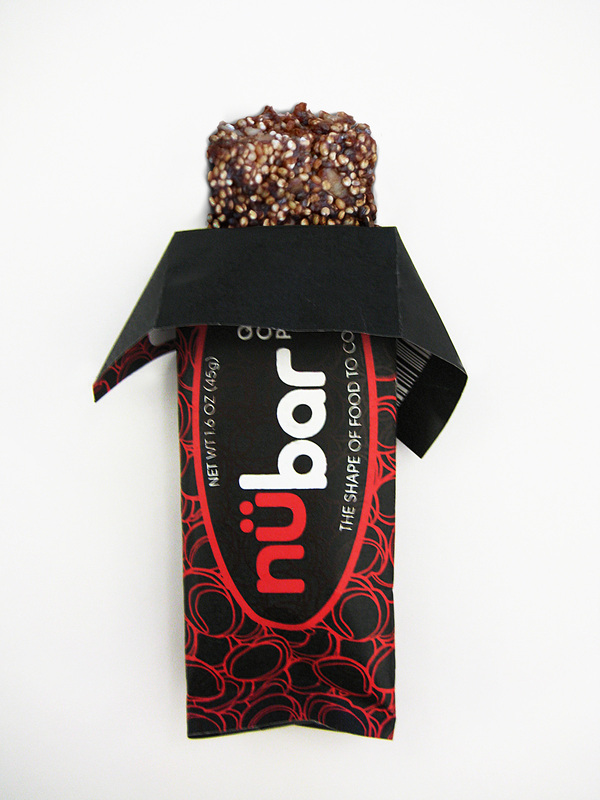 Eat Nü. 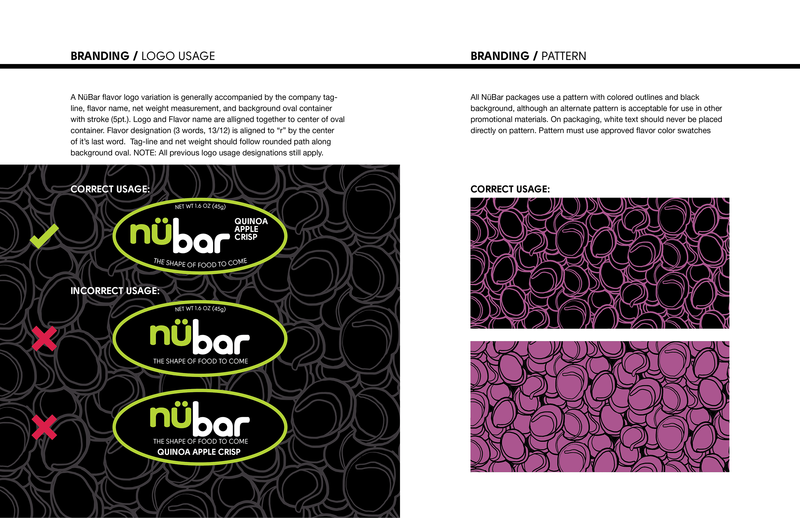 Think Nü. 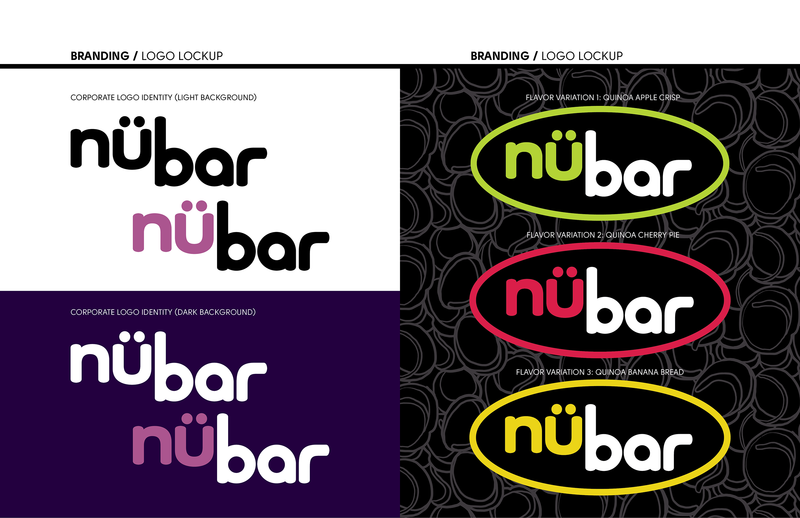 Live Nü.